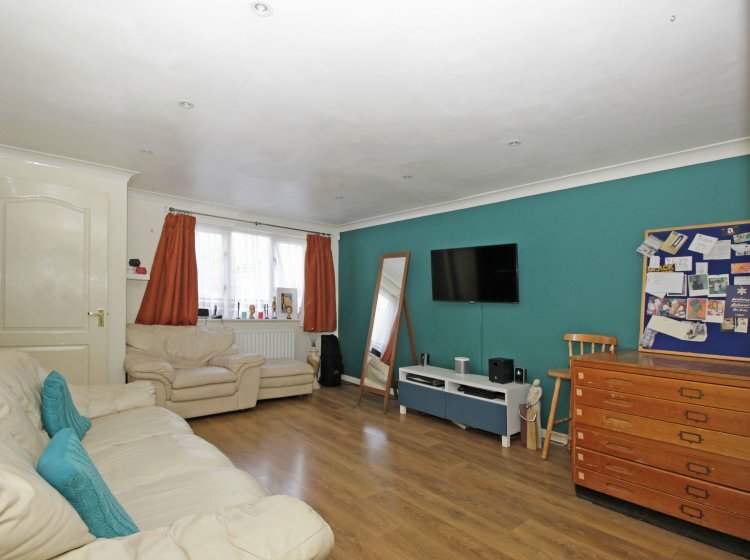 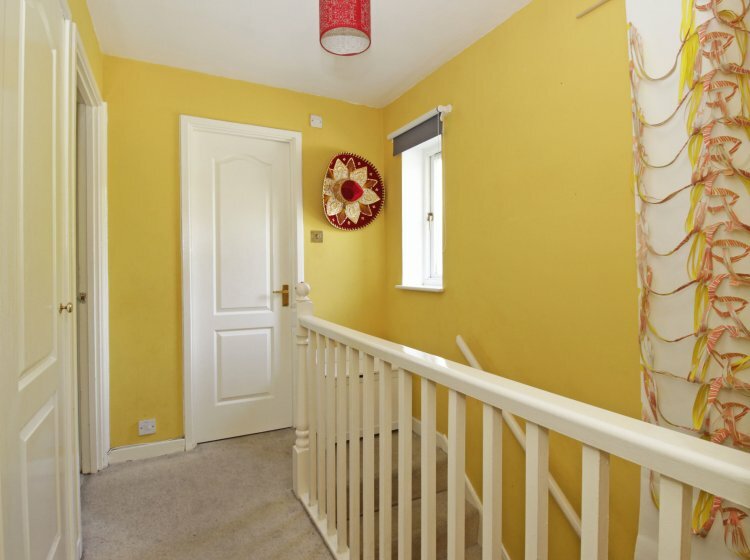 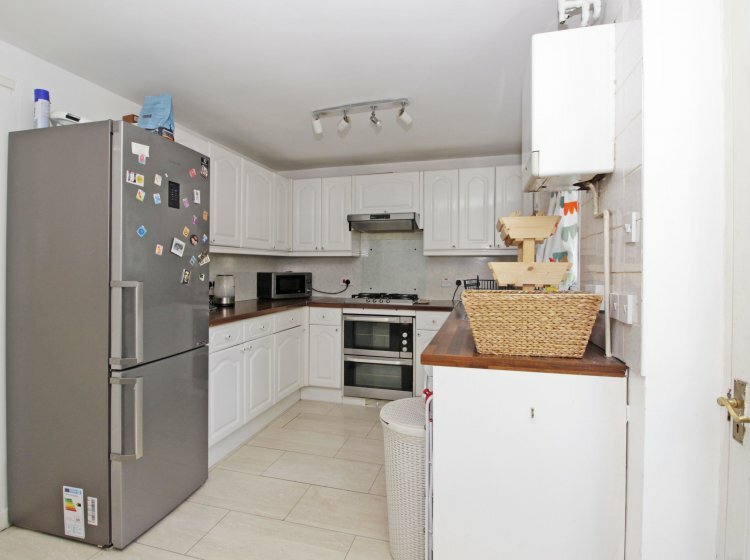 A semi detached property comprising of a living room, kitchen/ diner, WC, three bedrooms & family bathroom. 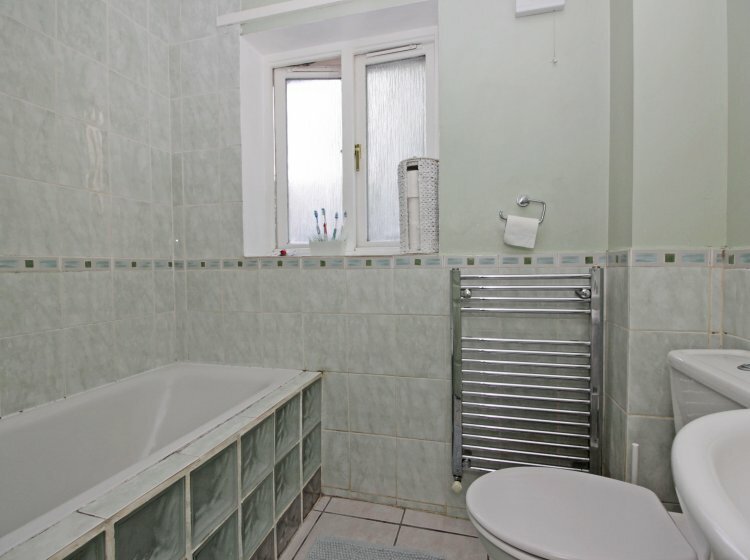 It is fully double glazed, with a gas central heating system. 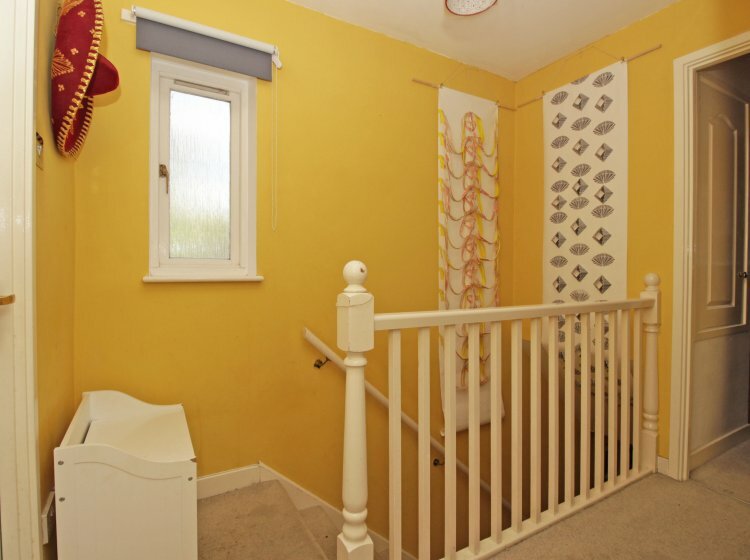 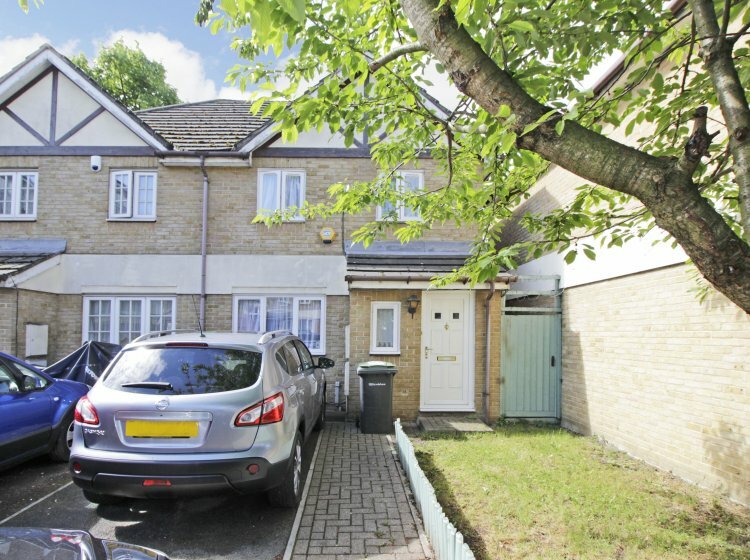 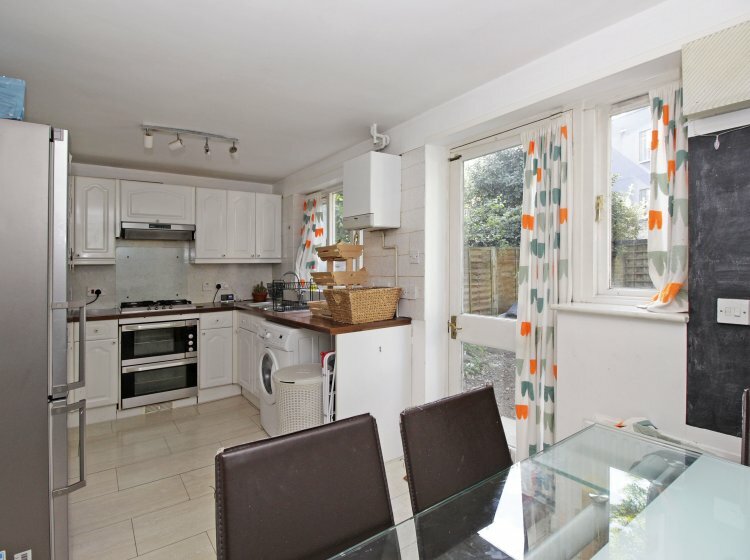 The property further benefits with a rear garden and driveway parking. 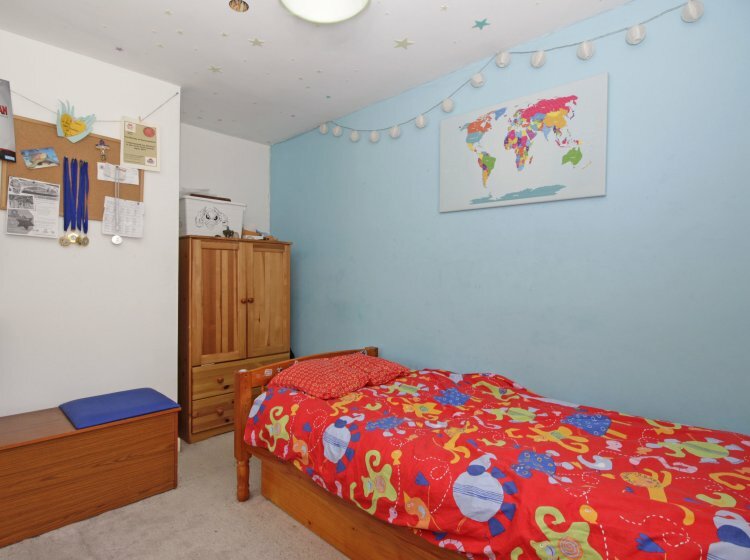 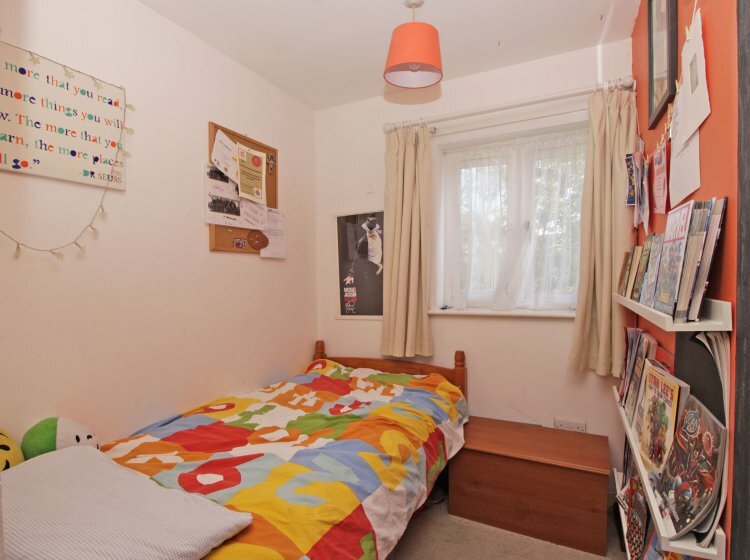 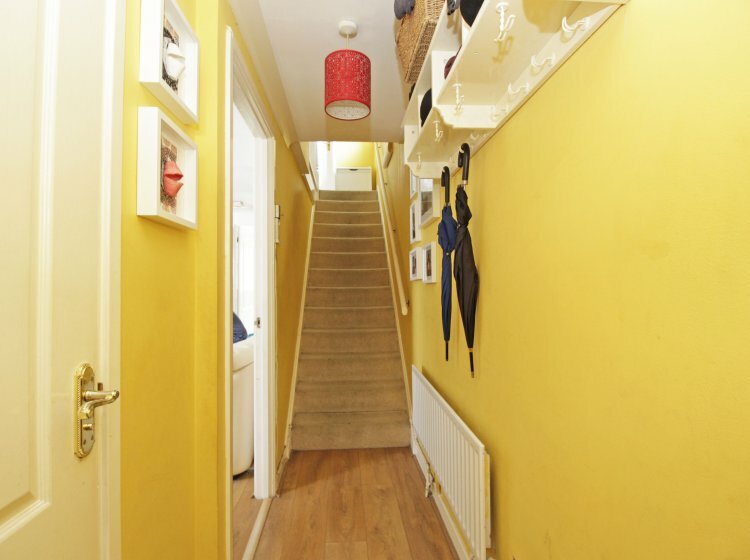 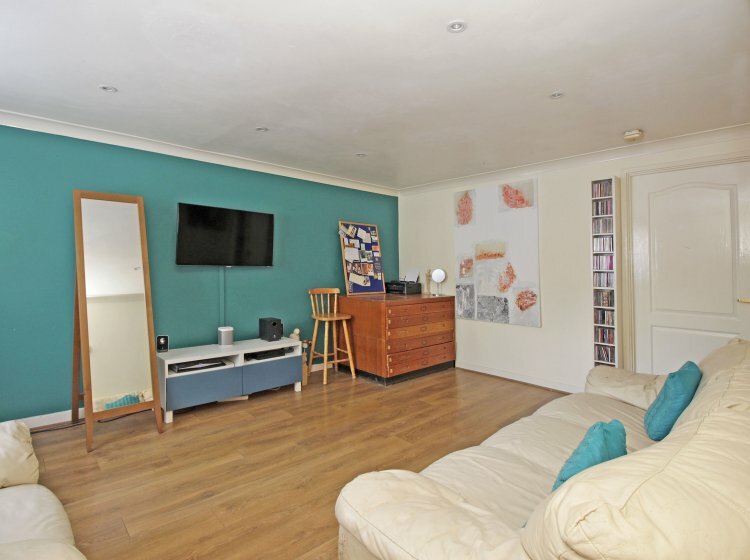 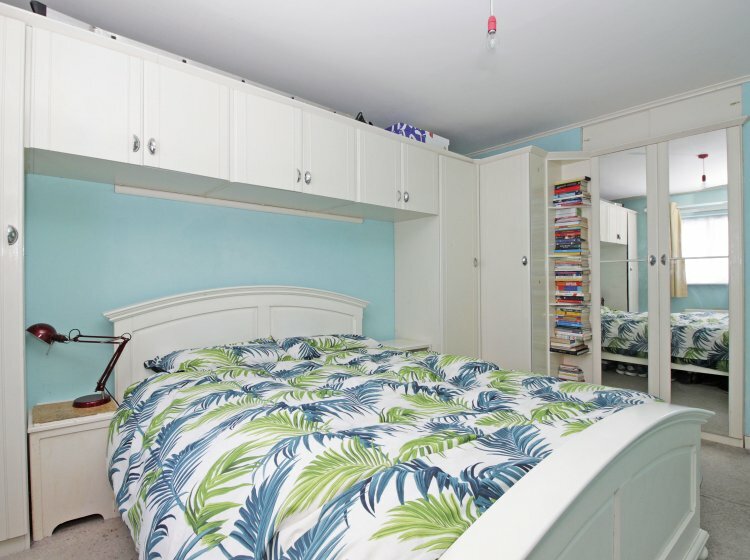 The property is located within close proximity to local shops, supermarkets, restaurants and amenities as well as New Cross Gate station just a short walk away offering excellent travel links to London Bridge station.